Friends for Our Riverfront: Cobblestones are Hot News. WHY? Cobblestones are Hot News. WHY? 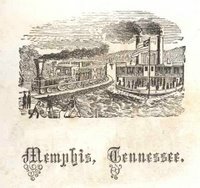 Because Cobblestone Landing launched Memphis as a major distribution center back when the river was the highway of commerce. That was our starting point. Today, Memphis is still a major distribution center with Fed Ex headquarters. How great that is for our city! But river barges keep coming and going daily, so let's not forget our roots. 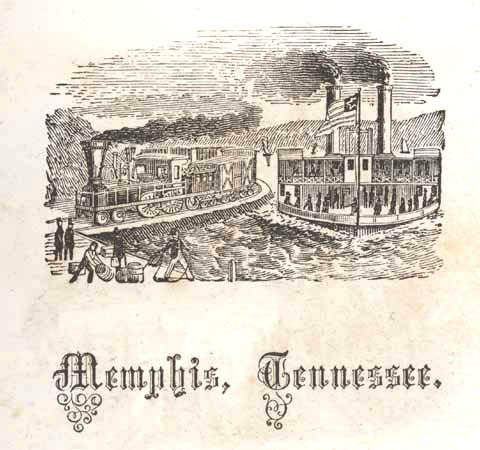 The original Port of Memphis, or Memphis Landing, was a muddy embankment. Paving the shore at the foot of the bluffs with cobblestone back in 1800s is what paved our future as a center of commerce. This is why FfOR and other civic groups ardently promote preservation of our cobblestone landing.